AZROC #298106 Licenced, Bonded, and Insured, Call Now! 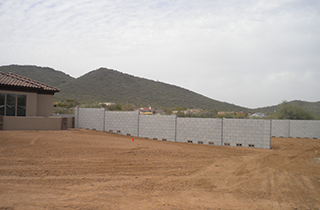 provides Phoenix, AZ with custom masonry, block wall, and pavers work at low prices! 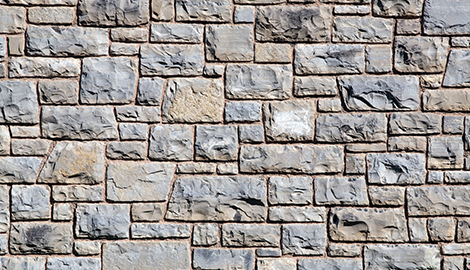 For custom masonry that is tailored to your specific needs, contact 360 Custom Masonry & Pavers. Talk to our team right now! Speak with our team of renowned technicians ASAP! 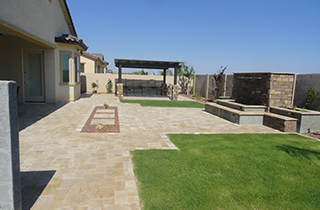 There is no better option for pavers repair in Phoenix, AZ than 360 Custom Masonry & Pavers. Reach out to our team of magnificent technicians as soon as possible! Our expert technicians are all accommodating individuals and masters of their craft, ensuring quality. 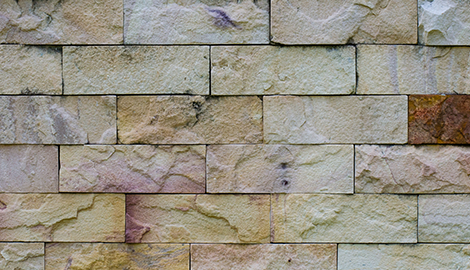 At 360 Custom Masonry & Pavers, we keep rates for all services low to cater to customers of all budgets. 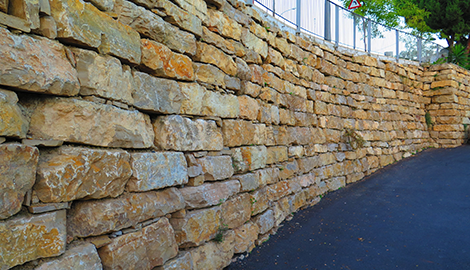 360 Custom Masonry & Pavers of Phoenix, AZ is the #1 contractor for work with masonry, block walls, retaining walls, pavers, and more. We are fully insured, “insuring 360 degrees of customers at a time.” We have become the most sought after contractor for masonry work due to our high level of expertise, commitment to customer service, and very affordable rates. We are quite selective with our hiring process and have thus assembled an all-star team of technicians. At 360 Custom Masonry & Pavers, we are prepared to customize our work in order to tailor it to your specific needs as a client. We understand that each and every customer is different and requires unique service. This is why we begin each project with an in-depth consultation between customer and technician. Rather than impose our own style or preferences onto any customer at hand, we prefer to listen to what each client has to say, and we adjust our methods accordingly. While many potential clients of 360 Custom Masonry & Pavers shy away from phoning us because they believe that our great reputation must go hand in hand with high pricing, the opposite is actually true. We are a customer-centric contractor. Our prices reflect this philosophy, and they always will. We founded our company on the premise that whatever works for our clients works for us. Why would we abandon this mantra just because we have experienced some success in the industry? 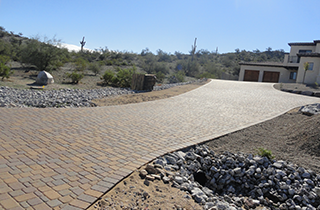 You will not find a better option in Phoenix, AZ for masonry work than 360 Custom Masonry & Pavers! Phone our renowned team of masonry experts today to learn more!